At the heart of the original case are swipe fees imposed by credit and debit card issuers. Retailers argue that they should be allowed to pass on these fees to customers via surcharges or higher prices. 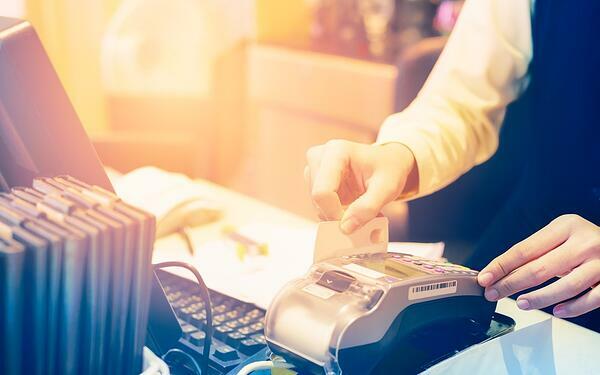 In so doing, retailers would be able to communicate to customers from where the fees originate—credit card companies—which could pressure companies and banks to reconsider such fees. How does the ruling impact the retail industry? The contention between credit card companies and banks, and the retail industry is not new. However, this recent Supreme Court ruling seems to give retailers a strong footing to affect change in fee regulation. One reason the retail industry rejected the original $7.25 billion antitrust settlement was because it would have opened the doors for credit card companies to continue to charge fees, expect retailers to pass them on to consumers, and prohibit future lawsuits over the fees.